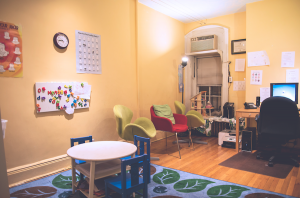 Offering therapeutic support and assessment in a child friendly private practice setting on the Upper West Side of Manhattan. 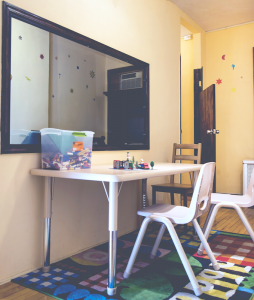 Parent and Child Psychological Services, PLLC (PAC Psych) works with children and teens ages 2-18 and their families on a variety of presenting problems. 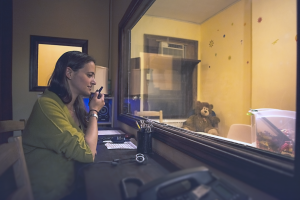 PAC Psych specializes in Parent-Child Interaction Therapy (PCIT), a treatment geared towards helping parents and their children with attention and/or behavior problems, as well as various types of Cognitive Behavioral Therapy (CBT). We offer several evidence-based treatment models, and have specialized interests and training in the treatment of anxiety disorders, with a focus on trauma, selective mutism, social anxiety, and mood disorders. Additionally, we provide psychological testing for children and teens having difficulties in school or elsewhere. It is important to us that children and their families understand the challenges they face and work towards building skills to cope with those challenges so that they are able to succeed and thrive. 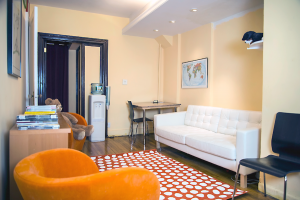 PAC Psych has the first private practice PCIT treatment facility in NYC that is set up with the play room, viewing room, and time-out room set-up recommended by the developers of PCIT. We are extremely passionate about this type of therapy because of the amazing results we have found it to offer. 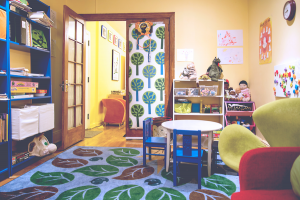 The mission of Parent and Child Psychological Services is to bring well researched and empirically supported therapies to New York City children and their families with a particular focus on anxiety, attachment, trauma and young children experiencing behavior difficulties both at home and in school.